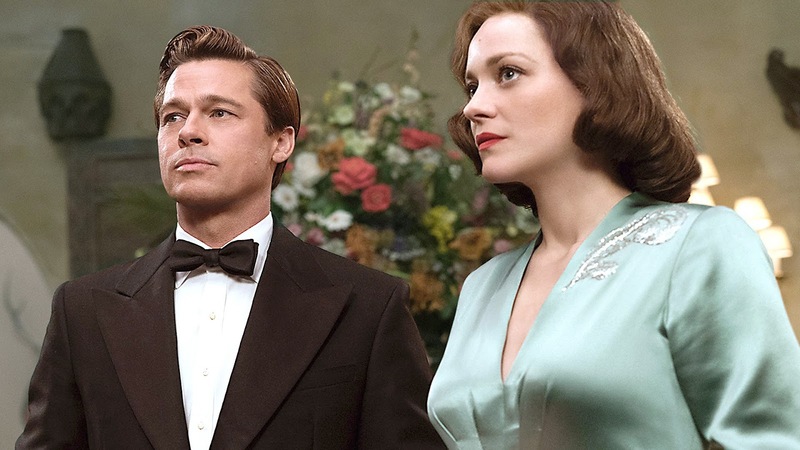 Brad Pitt has quite the cinematic connection with Canada. In Legends of the Fall, his character joined the Canadian Army to fight in the Great War. In Twelve Years a Slave, he portrays a Canadian carpenter. In Allied, he again is born north of the 49th parallel, and is an RCAF officer attached to the Special Operations Executive, fighting secret missions in Nazi-occupied territory in World War Two. I had hopes for this film, as I do for any historical drama, but I was also wary, as there is in such movies these days, quite a bit of what I view as wilful re-writing of history, as opposed to mere ignorance. Allied falls somewhere in between. 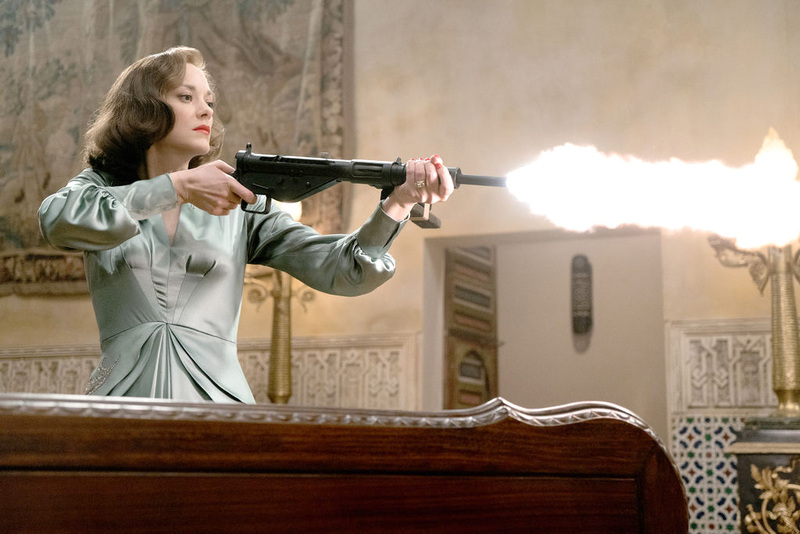 The acting is very good, and Pitt and leading lady Marion Cotillard have excellent chemistry. The action scenes are well-directed, and the look of the movie is colourful and interesting. What lets Allied down is not the story so much as the script; it’s in the details that it fails. 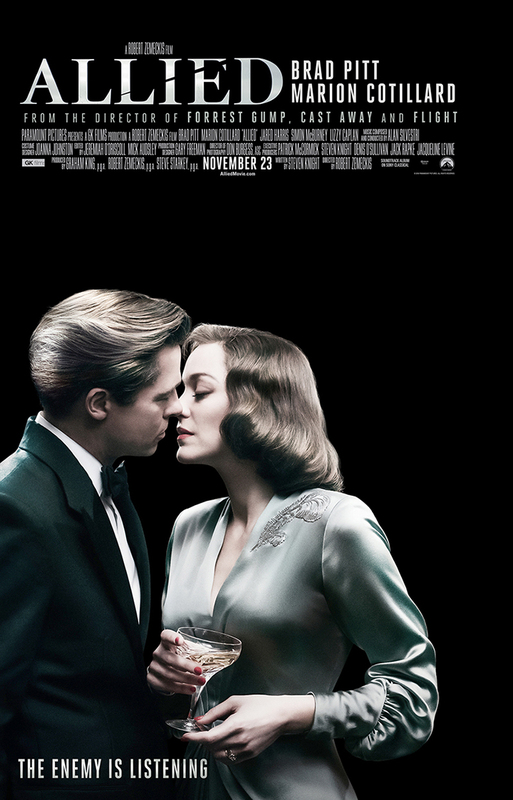 While the look of the film conveys 1943, the feel of it is quite different. There is a party scene that comes straight out of the 1970s, rather than the ‘40s, and some of the characters would not have been at home even in the later decade. At one point, a field operator flies to France, apparently without authorization, and raids a town jail. This involves the participation of local Resistance fighters, who seemed not to need to know why they were being pressed into service, nor care that their participation would expose their identities and their organisation to the enemy. It’s aspects such as these that render Allied little more than a Rambo movie in fancy dress, and remove it from the likes of, say, Master and Commander, with its accurate depiction of the times and, moreover, the sensibilities of the people who lived then. It gives me greater regard for war films from the actual war years, which, though often of a propagandist nature, nonetheless conveyed an atmosphere or feeling of the era. I think the simple fact is that director Zemeckis had little respect for authenticity, aside from the look of his movie. When a film’s creators don’t care about certain features of their work, why should viewers? Most filmmakers nowadays (well, most younger people in general) have no sense of history. Everything is seen through the lens of their own mores and experiences. It's killing off the whole historical drama genre. (Not to mention historical novels.) And don't even get me started on those Miss Marple and Poirot reboots where everyone dressed like it was 1935 and acted like it was 2015. Urgh. I agree completely. And those new Christie series... If they are the ones I'm thinking of, I feel the same. To me, the perfect Miss Marple was Joan Hickson, and the perfect Poirot was David Suchet. (And, while I'm at it, Jeremy Brett for Sherlock Holmes). These series were high quality and quite faithful to the books, and therefore to the times in which they took place.